Can not be used with a mobile device. Coupons may not be combined with any other offer. Coupon void if altered. Expires 05/06/2019. 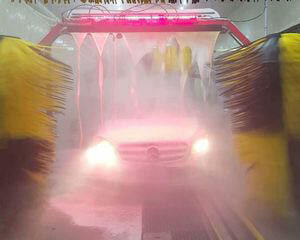 Unlimited washes, One low monthly fee, No long term contract, No cancellation fees, Use at either car wash location. FULL SERVICE CAR WASH, UNDER BODY PROTECT/RINSE,VACUUM INTERIOR INC. TRUNK, CLEAN WINDOWS, TOWEL DRY, WIPE DASH AND CENTER CONSOLE. Coupon void if altered. Expires 05/06/2019. with purchase of any oil change. Can not be used with a mobile device. One coupon per customer. With coupon only. Coupons may not be combined with any other offer. Not valid with any other offer. Coupon void if altered. Expires 05/06/2019. At Urban Auto Spa, in Franklin Lakes, NJ we provide the professional quality automotive washing and detailing your vehicle deserves at a competitive price. Our services include comprehensive car washes, express lube, tire rotation and dent repair. We also offer special monthly packages of unlimited car washes. Print coupons to save on your next car need. Full Detailing, Buffing, Car Washing, Color Restoration, Engine Cleaning, Flood Damage Repairs, Interior Cleaning & Fabric Protection, Interior Repairs, Leather Conditioning, Odor Removal, Oxidation Removal, Paint Repairs, Polishing, Protective Coatings, Rustproofing, Tar Removal, Tire & Wheel Cleaning, Undercarriage Cleaning, Vinyl Top Cleaning, Waxing, Full Service Car Wash, Fabric Protection, Fabric Protection, Interior Cleaning, Automatic Car Wash, Vacuum Stations, Salt Removal. Limousines, SUVs, Trucks & Vans, Classic Cars, Domestic Cars, Import Cars, Luxury Cars. Plantium Wash , Gold Wash , Silver Wash, Full Service , Exterior Wash, Superior Vacuum, Wipe Down Interior, Car Mat Service. 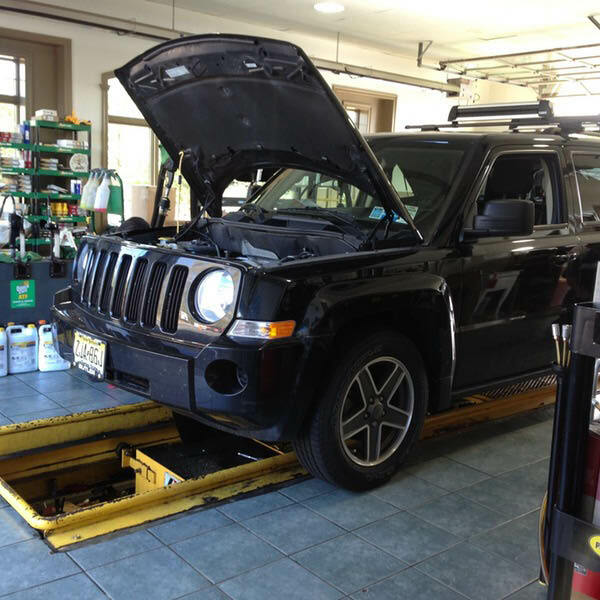 Tire Replacement, Computerized Wheel Alignment, Wheel Balance with Road Force, Brake Service, Battery Service, Transmission Service, Cooling System Service, Fuel Injection Service, Serpentine Belt Replacement, 4x4 Service Differentials & Transfer Case, Tune Ups, Rim & Wheel Repair.